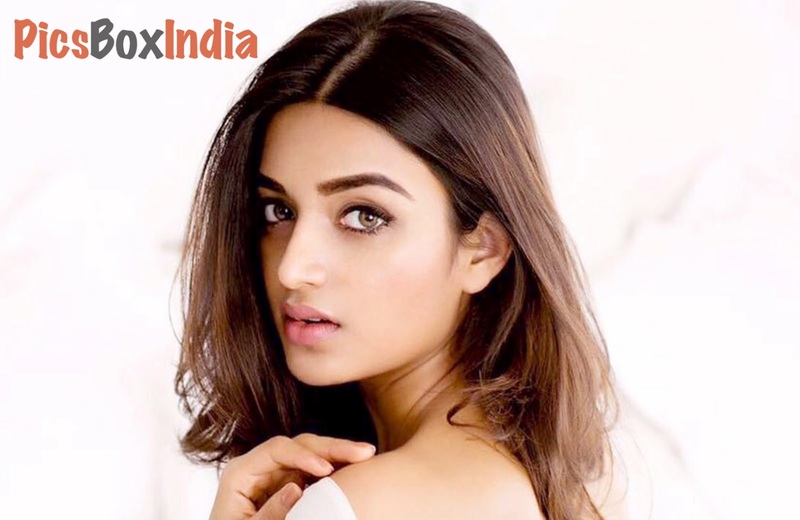 Nidhhi Agerwal (Born 17 August 1993) is an Indian model, dancer and actress who appears in Bollywood. In 2017, she made her acting debut in the film Munna Michael. She was Yamaha Fascino Miss Diva 2014 finalist. Nidhhi Agerwal is currently filming for her Telugu Debut Savyasachi which is going to be released in 2018. Here are 20 hot and beautiful photos of actress and model Nidhhi Agerwal.